Looking to get fit? Wanting to learn Self Defence? Then you have come to the right place! My sessions are designed to make you feel fitter, lose weight and tone up, all whilst feeling good. Do you want to gain confidence? Could you protect yourself if you were attacked? Get in touch today on 07515 522347. Combat Fitness North West began from the inspiration that my training in Martial Arts has given me, both in fitness and inspiring confidence. My training sessions are put together with the sole aim of helping you achieve your personal goals. Whether your goal is to lose weight or to just tone up. Self-defence is one of the most important and one of the most confidence building skills to have! It’s just as important to 5 year olds as it is to 55 year olds. 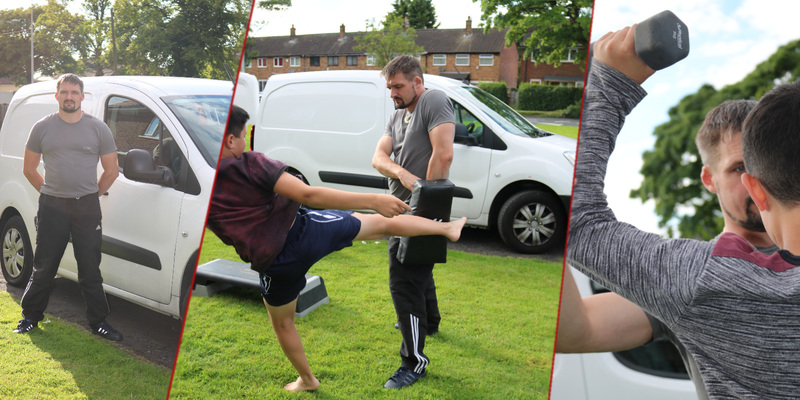 Take a look at some of the success stories which have been the direct result of training with Combat Fitness North West. We can guarantee that your goal, be it to lose weight, add muscle mass or anything in between, WILL be met! Click here to view some FAQs with answers about our Personal Training and Group Training that may be on your mind. Looking to get fit? Wanting to learn Self Defence? Then you have come to the right place! Let me introduce myself, my name is Mark Woodacre and I offer personal training, self-defence sessions and tailored nutritional plans. 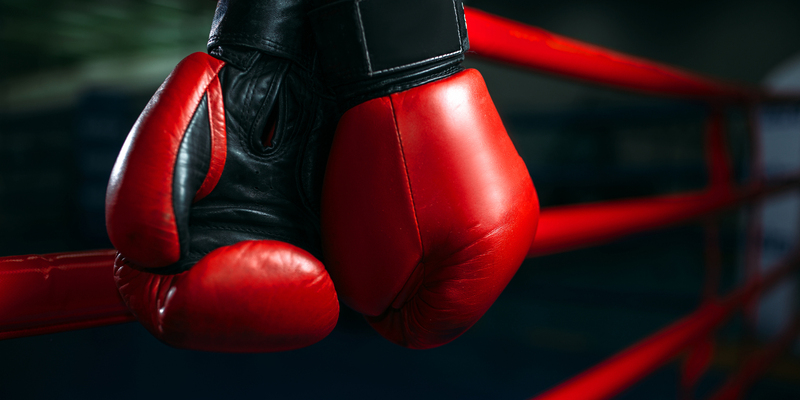 I have an experienced Martial Arts background and this has led me to understand the importance of fitness and self-defence in everyday life! I am here to provide an alternative to the run of the treadmill fitness options out there. How many people do you know that go to a gym and just run on the treadmill or spend time on the cross trainer, or lifting weights in front of a mirror? Does that idea bore you? It does me! 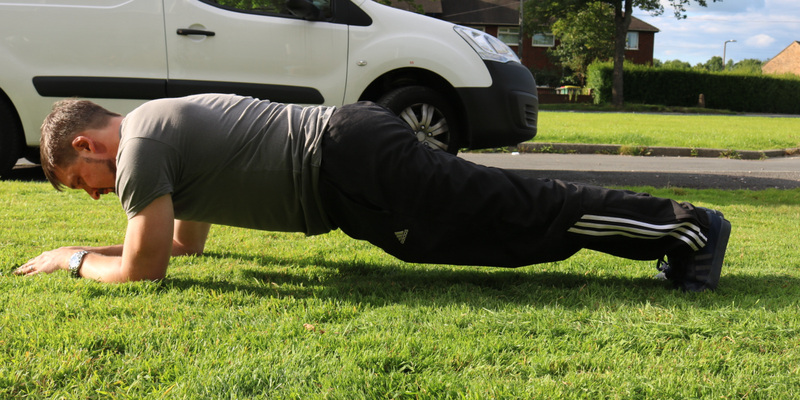 I provide training away from gyms, in whatever environment that you feel comfortable in, be it your back garden, the local park or anywhere in between. My sessions are designed to make you feel fitter, lose weight and tone up, and importantly, do this whilst making sure you look forward to training! Alongside the sessions, I offer tailored nutritional plans designed to complement your training. This combined work plan will enable you to get the body you want in a healthy and enjoyable way. The more you enjoy your training, and look forward to the sessions, the more you will get out of it. That’s a fact! Do you want to gain confidence? Could you protect yourself if you were attacked? This to me is one of the most important things anyone should learn! I’m here to teach you how to defend yourself safely if you ever need to. One of most common things I get asked about this is; “isn’t this just learning to fight?” My answer is always the same, you are not fighting people you are stopping them hurting you and most importantly, giving yourself the ability to get away safely! Big difference! My self-defence sessions are open to anyone aged 5 and above. Why not contact me for more information?